Looking good while representing a great organization! “I think we’re in a golden hour,” Manny Martinez, Champion’s head of marketing. 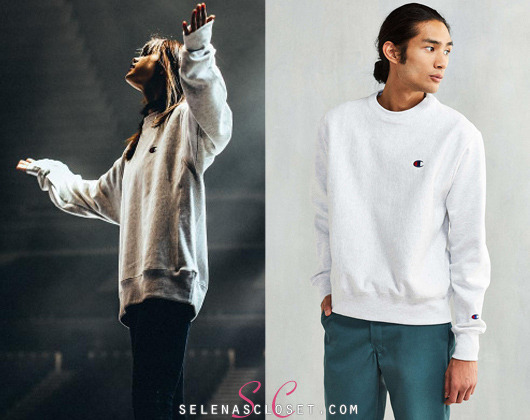 Selena in Champion Reverse Weave. Reverse Weave Hoody is the BEST! 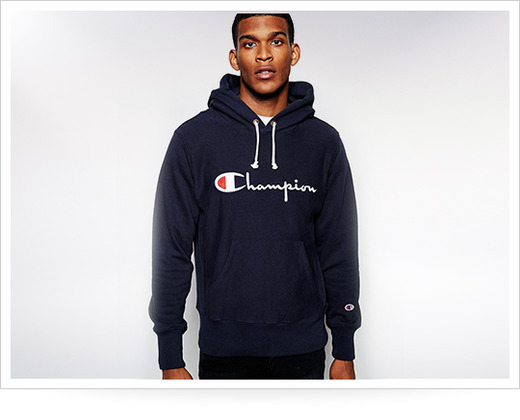 askmen.com ranks the Champion Reverse Weave hoody as one of the best hoodies available! All Star Lineup. New Champion Tees, with the iconic C patch. Selena in Reverse Weeve at American Music Awards. Khloe Kardashian, Kourtney Kardashian, and Kylie Jenner wore matching burgundy outfits. Kylie wearing a Champion hoodie. 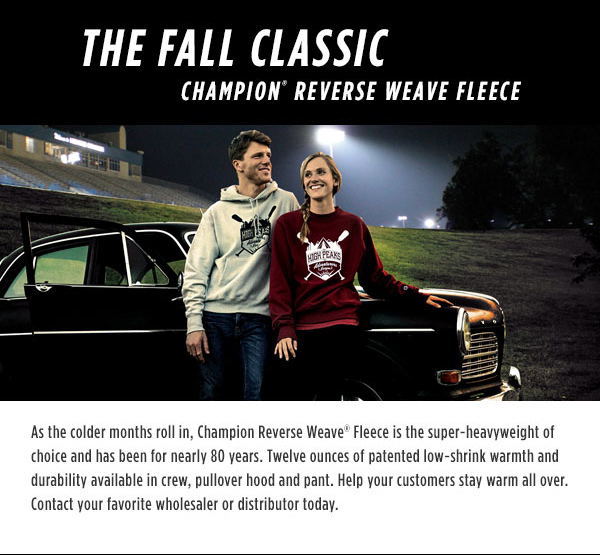 Champion Reverse Weave Fleece is the ideal choice for the colder months. Drake wears a jersey made by Champion. Net Downhill Boston Qualifier - April 30th & May 1st, 2016 @ Mississauga, Ontario, Canada. "Ideal for race season, Champion Vapor is the lightest,fastest-drying tee we've ever made. Take a good look & don’t miss our brand new, green-camo Champion tech-shirts!